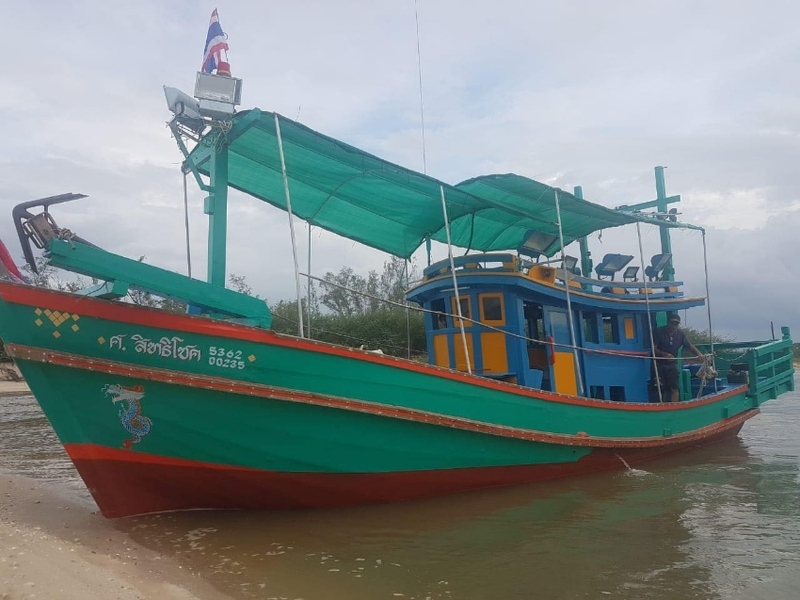 Thai fishing boat offers you solar energy, toilet and cooking facilities, good place to sleep for two with shower and dish washing place. Engine complete overhauled, runs great, anti faul painting, over all painting done, perfect condition for fishing. The boat is moored in Bangrasay near in Pattaya. Regal 35 Foot Motor Cruiser For Sale The Regal 3260 Commodore is a seriously good looking 35 foot Motor Cruiser with an excellent turn of speed, sleek lines, an interior with full air-con, comfortable quarters, up to date gadgets and is much roomier than you would expect a vessel of this size to be. Her performance is a cross between a fast speedboat and a luxury mini yacht. At the helm you will find a triple wide electric bench seat. To the rear of the spacious helm is a relaxed seating area for seven with a table where you can enjoy an alfresco meal. This table is able to be stowed away then covered in order to provide a king sized bed for those wishing to sleep out under the stars. To the stern we have a large extended oversized swim platform giving easy access to and from the vessel. There is a transom shower with hot and cold water available for you to wash off the salt water before coming on board. For those wanting to totally relax or top up the tan then the bow with its large sun pads is the perfect spot. 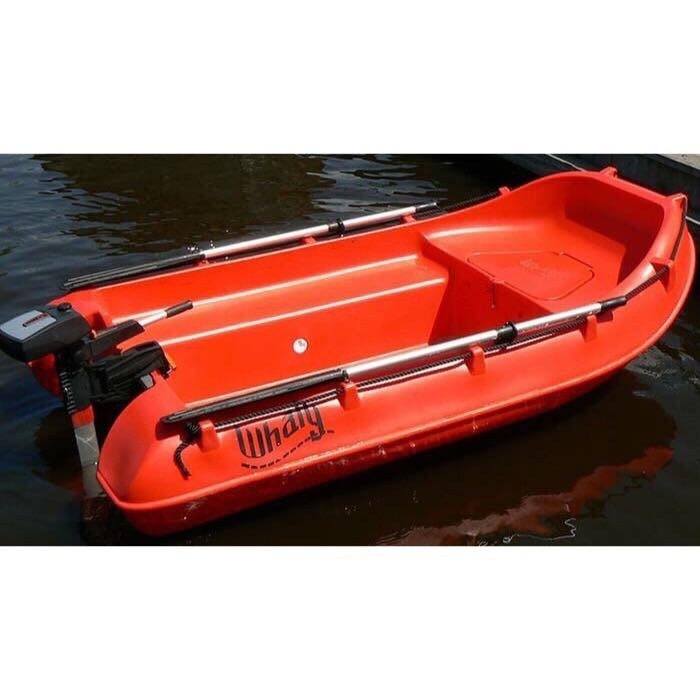 The boat has numerous rod holders and is very comfortable vessel to fish from. 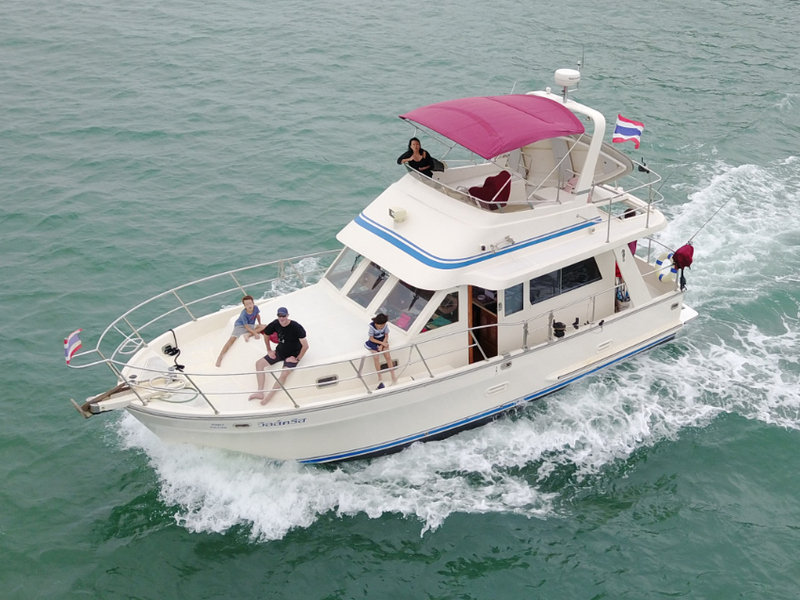 Her large fuel and water tanks means you can travel to far islands such as Koh Samet and back without the need to refuel. 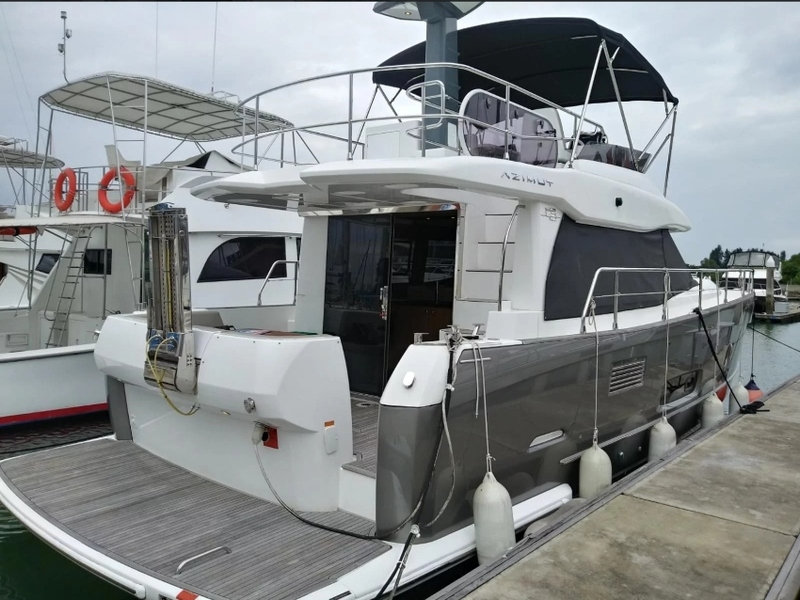 The interior is well designed and includes a fully functional galley with microwave and 4 stoves, mini fridge and sink, a good sized forward v-berth which sleeps two and a roomy dinette sofa. The aft cabin features a king-sized bed and is large enough to offer quiet and privacy for family or guests on overnight trips. The bathroom has all the comforts of home including an electric toilet, hot and cold water shower and sink plus a good amount of cabinet space. Throughout the interior of the boat there is comfortable carpet flooring. 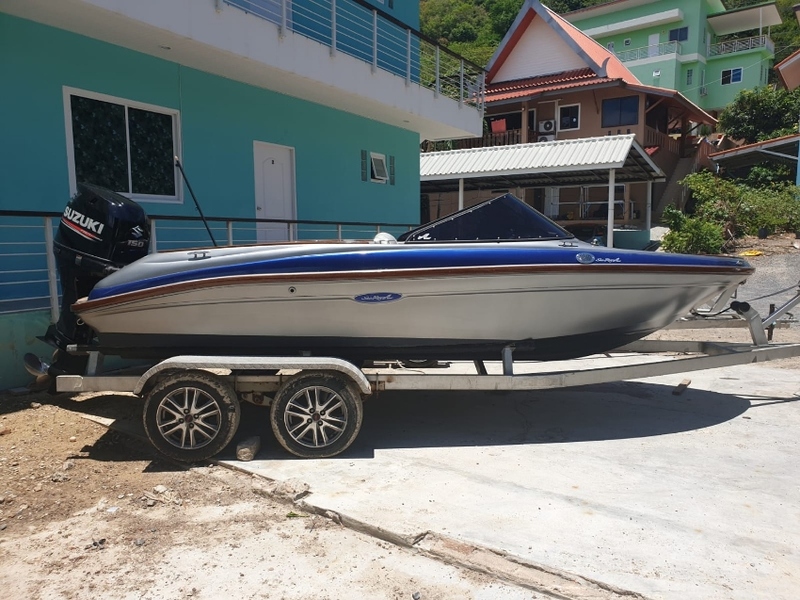 Priced to sell at only 2,500,000 THB this American Cadillac of the seas is possibly the best conditioned 2003 Regal 3260 Commodore available for sale anywhere in the world. Immaculately maintained throughout, air conditioned interior which sleeps 4, small kitchen,luxurious leather aft seats and bow sunbed, and with many extras such as Hurley Marine triple underwater LED lights that have several options such as green for attracting squid at night, violet for relaxing, even multi color strobe effect to set a party tone at a cost of over 100,000 THB. 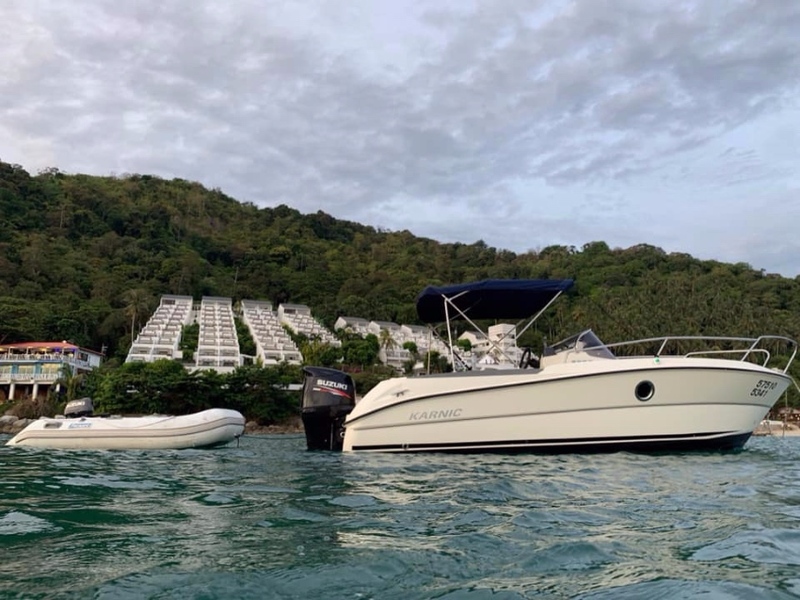 A 50,000 THB brand new Raymarine Navigation upgrade, 30,000 THB Cookout Marine BBQ, sensational new Kenwood music system with new Fusion marine speakers, Hurley Marine Dinghy Davits with Highfield aluminium tender and small Suzuki outboard. The custom extended sunbrella roof at the aft gives 100% shade to all seated onboard which is most welcome in the strong Thai sunshine. 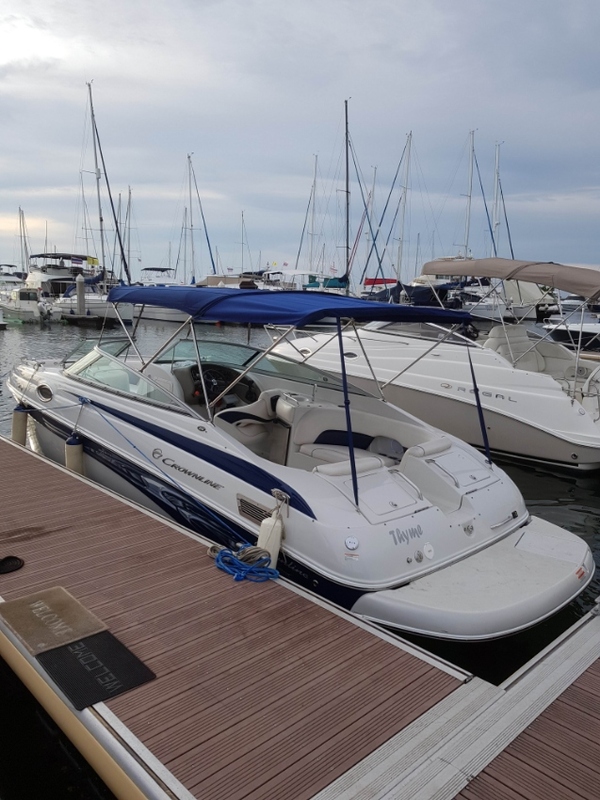 Meticulously maintained twin Mercruiser 350 MPI engines that are excellent on fuel consuming just 30 liters per engine per hour cruising at 20 knots and a very reliable Kohler generator. Licensed for 8 passengers and 3 crew she is a true dream to drive and very easy to handle alone. Genuine reason for sale as I’m upgrading to a larger yacht. Nothing needs to be fixed at all. She will be a dream boat for the next lucky owner. 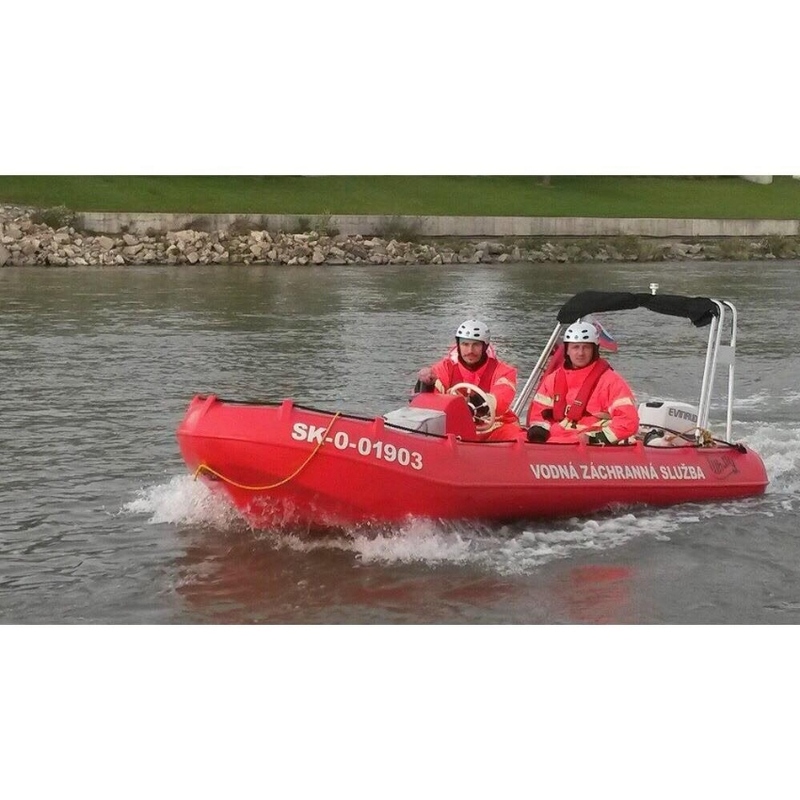 7.25m speed boat with galvanised steel trailer complete with walking beam suspension. 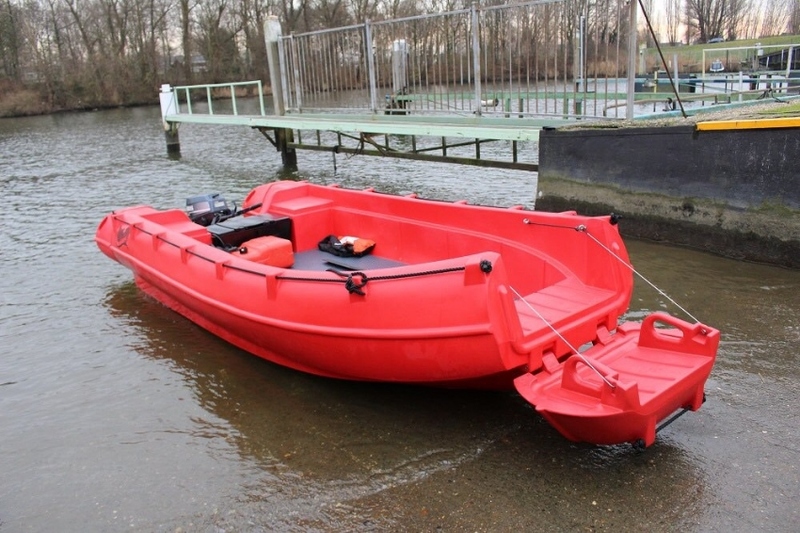 The boat is built with 6mm marine grade aluminium. This boat has only been used in fresh water. LOA - 7.25m. Beam - 2.5m. Depth - 1.53m. Draft - .275m (hull). D/Rise - 14 degree at Tran. Displacement: 1165kg with 250HP (dry). Fuel Tank - 220 litres. Engine - Suzuki 250 HP 4 stroke (300 hrs on engine). All service work done by Suzuki technicians. 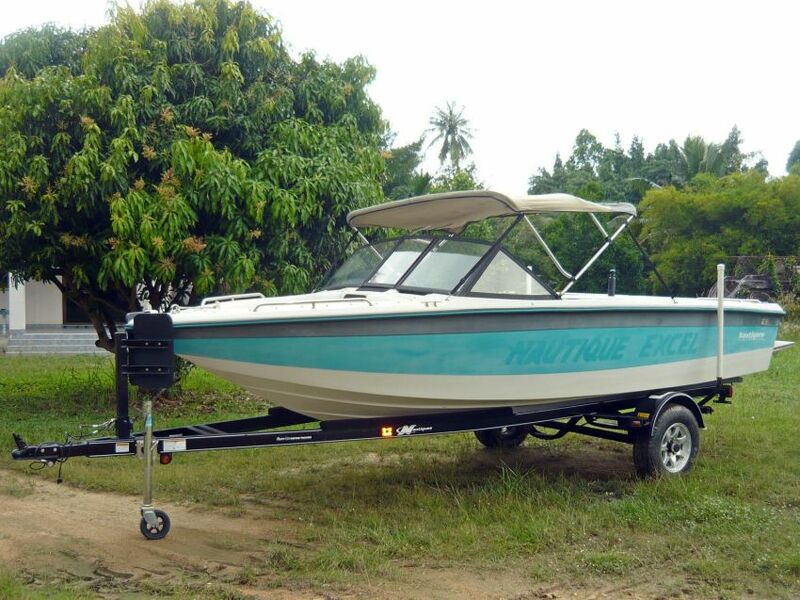 Will sell speed boat complete with tandem walking beam suspension easy-loader trailer. Boat comes complete with other accessories. 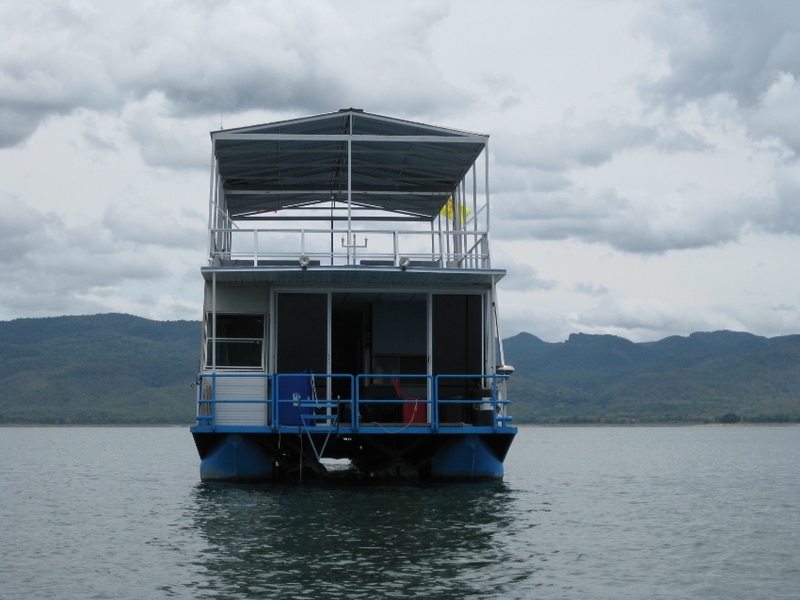 House Boat at Srinakarind Dam, Kanchanaburi. Great get away location. 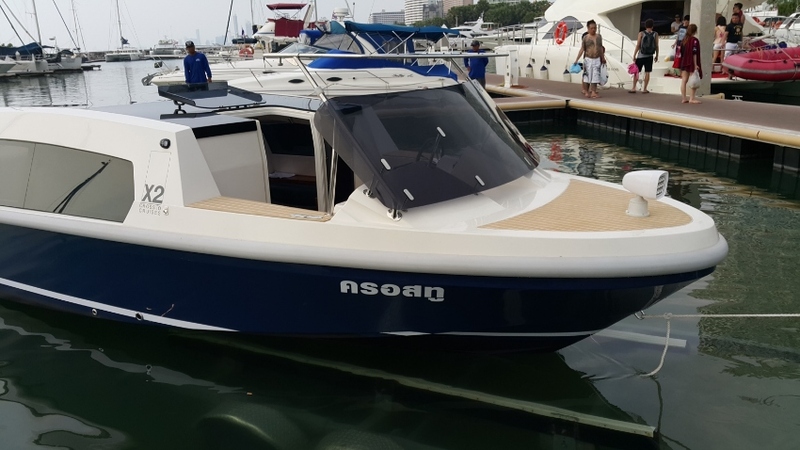 For Sale by Online Boat Auction 24-30 April 2019 Dedicated Luxury 30' River Cruiser The boat is a 30 foot Italian designed piece of art. Inspired by the Venetian taxi boat, it is a dedicated luxury river cruiser. It features real leather interior, and a sliding targa style roof for open air sight-seeing. It is powered by an FPT/ Alfa Romeo turbo engine, similar to those used in Venice, providing quiet, powerful and reliable yachting. 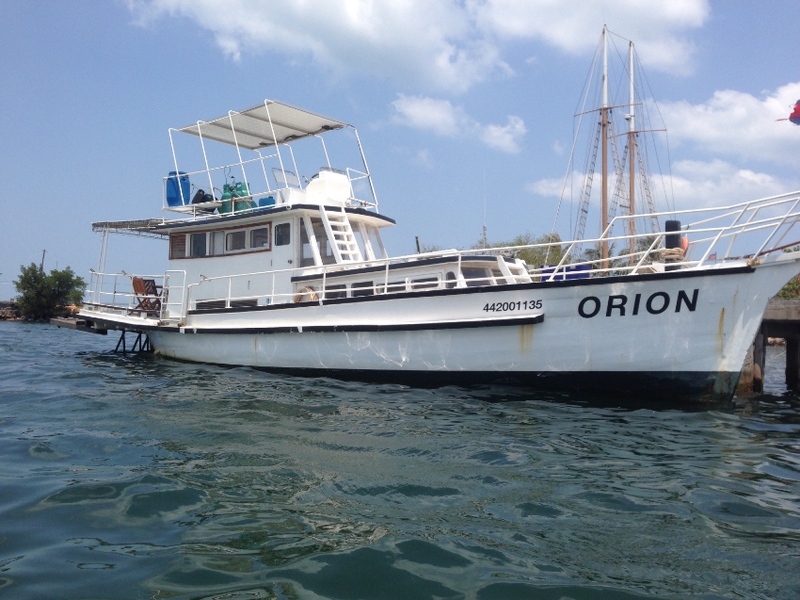 Operating cost are extremely low, with fuel costs of only $10 per hour with cruising speeds from 8 to 18 knots. Crownline 270BR with Mercruiser 8.1L MAG, GPS Nav. VHF Radio, Sound System. Very good Dayboat. Priced to sell! 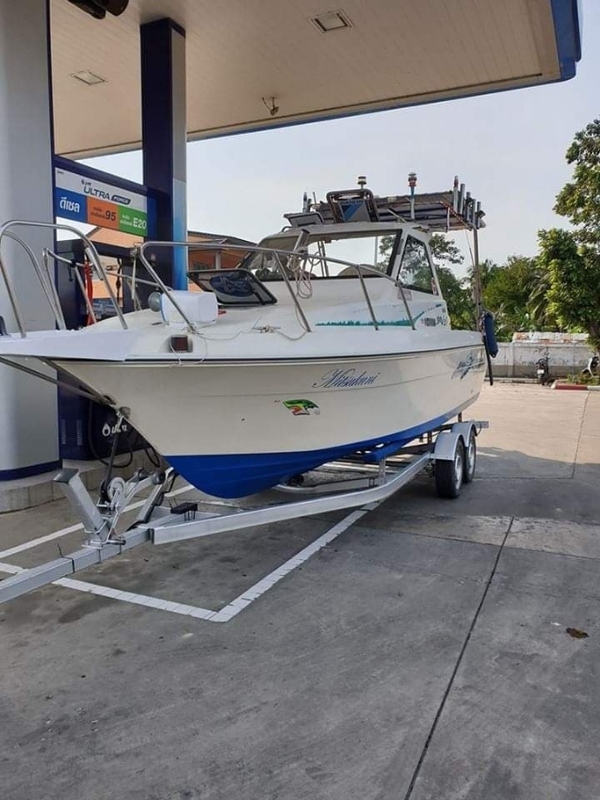 Yamaha fiber glass fishing boat, great condition, perfect engine, yamaha 115 hp four stroke (180hours,) fully equiped, lights, music, speaker. wc, sun roof, solar panel, 2 batteries, , new paiting. ready to go. with new alu trailer ( 70.000 bahts ) all documents and book. Motor catamaran "Hummer" - for sale Hull build in 2015, Changed interrior + low mantinens syntetic teak 2018. 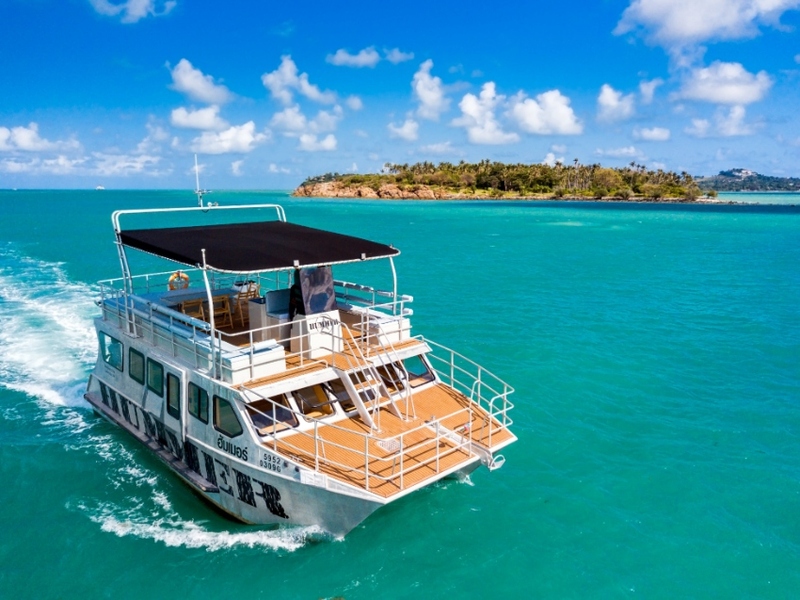 Our catamaran is ideal for daytime and evening walks. Huge fly bridge, fully air-conditioned room with high quality audio player and TV. Separate kitchen with sink, microwave, gas stove and BBQ. The main feature of our boat is a unique and unforgettable design. Of the additional equipment on the ship there is 5kw electric generator, 2 unit Aircon, a winch for motor boat. 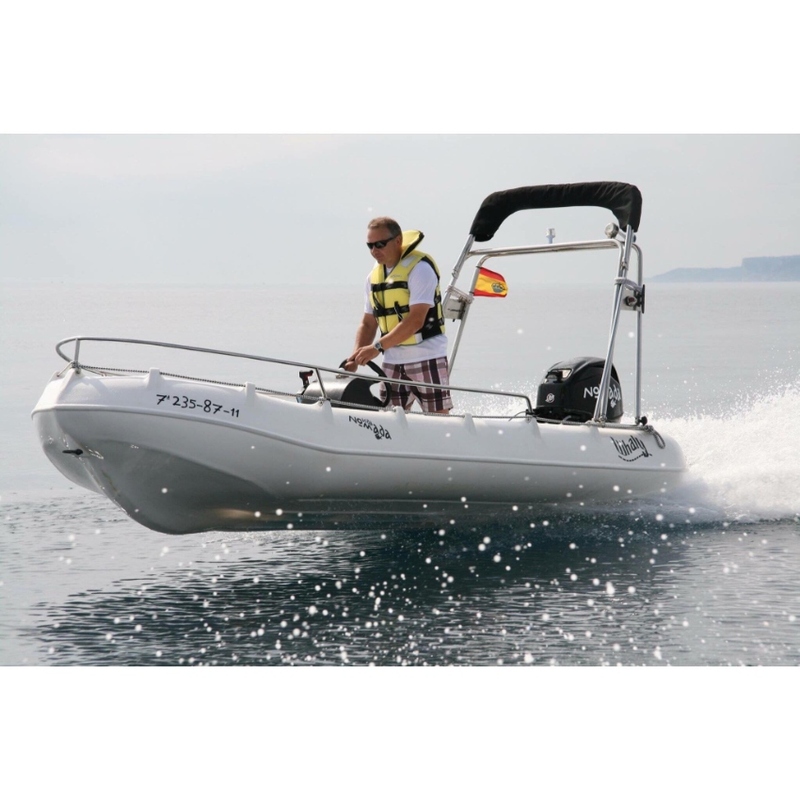 The draft of the catamaran is only 60 cm, which allows you to approach very close to the beaches. 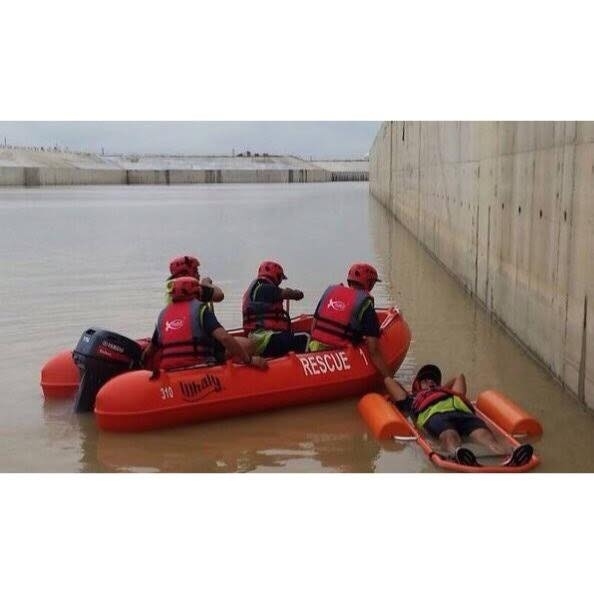 Characteristics: • Total length: 11.85 m. • Width: 4.80 m. • Draft: 0,6 m. • Max. 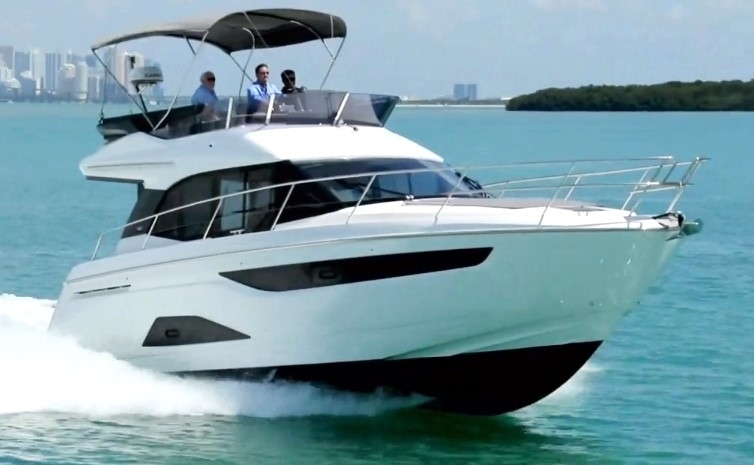 speed: 13 knots • Capacity: 35 people. Engines: Yamaha 250x2 (325 engine hours) Fully rebuild generator NextGen 5kw +66917921339 or personal message please. New Bavaria R40 Fly premium version #2 now available for delivery. New Bavaria R40 Fly premium version #2 now available, in stock, for immediate delivery anywhere in Asia. A perfect opportunity to own a beautiful fast, Power Cruiser with all the luxuries one would expect plus more! 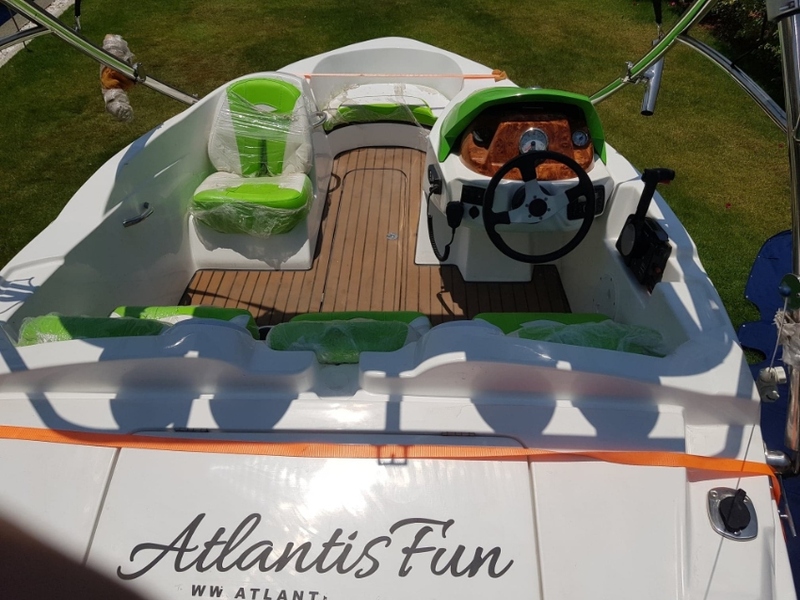 Ideal for that quick island getaway or simply cruising your favourite area with the amenities of a 5 star resort right at your fingertips..Look great at the marina with Aquamatic Joystick assisted docking. Loaded with extras. Contact us now for more details and information. New Bavaria R40 Fly premium version #1available for delivery in Asia. New Bavaria R40 Fly premium version #1 now available in stock, finished, and available for delivery anywhere in Asia. A perfect opportunity to own a beautiful fast, Power Cruiser with all the luxuries one would expect plus more! Ideal for that quick island getaway or simply cruising your favourite area with the amenities of a 5 star resort right at your fingertips.. Loaded with extras. Contact us now for more details and information. 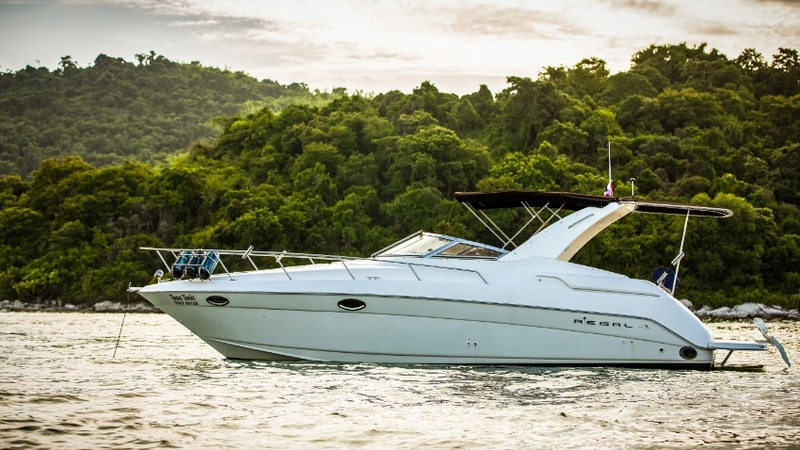 New Bavaria R40 Fly Luxury version is now available for immediate delivery to you at your favorite Asian destination. A perfect opportunity to own a beautiful fast, Power Cruiser with all the luxuries one would expect plus more! 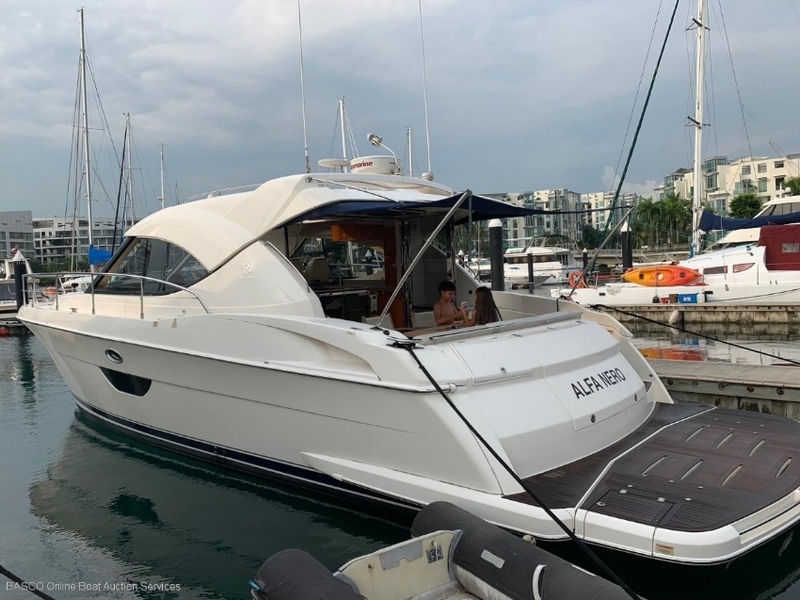 Ideal for that quick island getaway or simply cruising your favourite area with the amenities of a 5 star resort right at your fingertips..Comes with economical Volvo Penta D4300EVC Diesel inboards. Loaded with extras. Contact us now for more details and information. Made by CORRECT CRAFT in 1993 without the wooden frames earlier boats had. 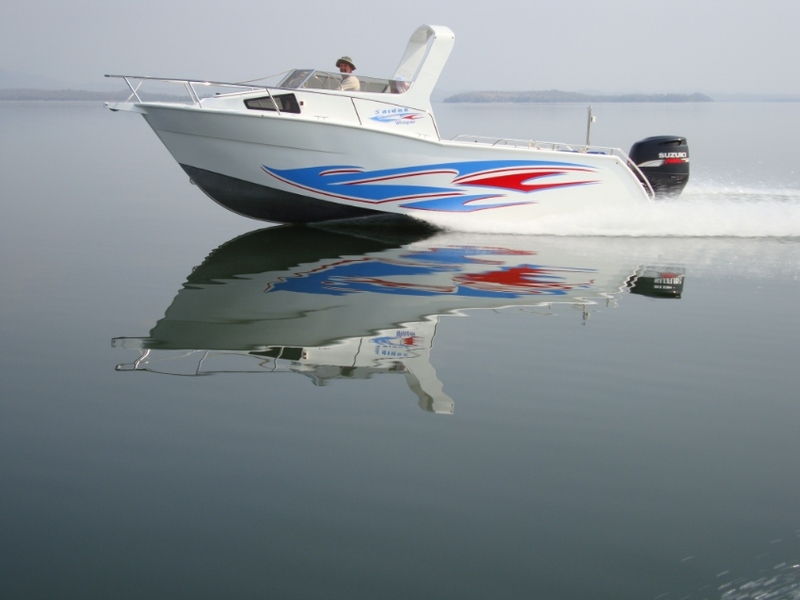 Good all around open bow boat with the exceptional CORRECT CRAFT quality. Has the 290 HP 5,8L V8 PCM/FORD "High output" engine and comes with a new original RAM LIN trailer from the US. A brand new prop shaft and strut were installed recently. Cooling system is already converted to fresh water cooling for use in salt water. 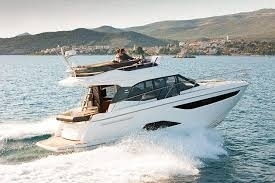 Excellent boat for skiing, wake boarding or just driving around. 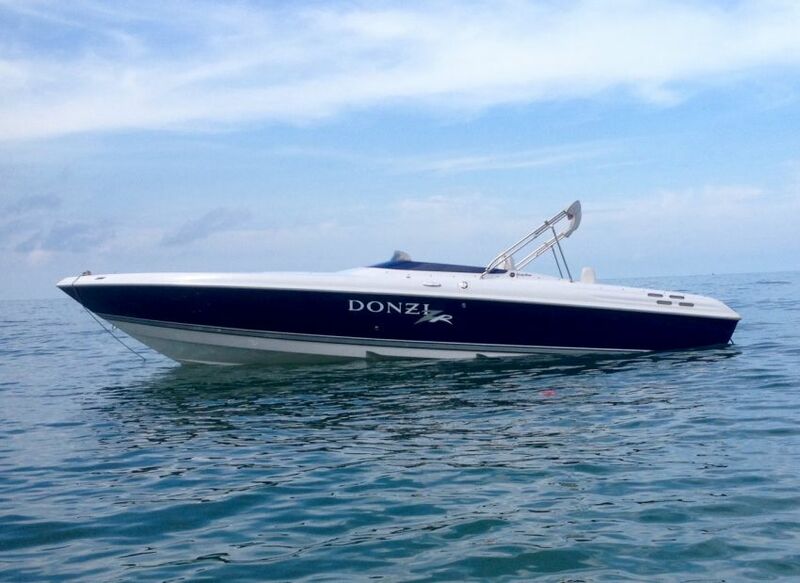 Fully imported original Donzi 27ZR. 496 ho (425hp) Mercruiser Bravo 1X drive, on aluminum road trailer. 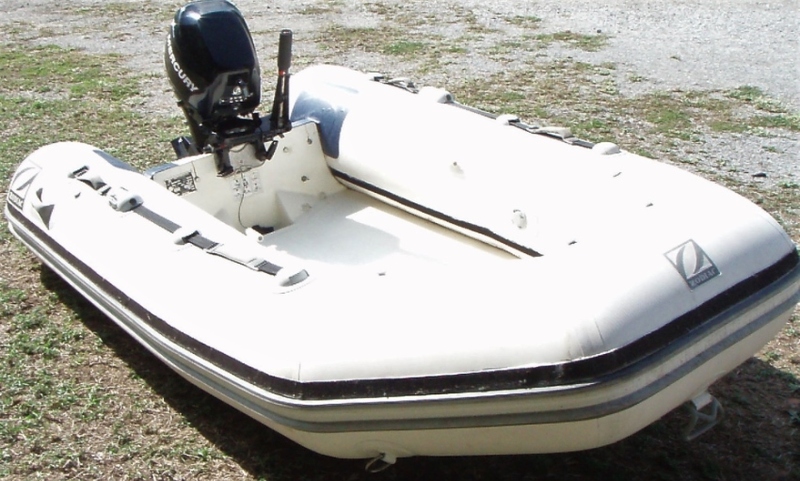 This 2007 model is in excellent condition with 170 hours total use on the whole package. All original, standard factory build specs so it's 100% reliable and runs like all Donzi's. See the photos, I have plenty more available. Original owners books, everything ready to go, Thai registered, absolutely turn key. I've now reduced the price to 1,500,000 baht for immediate sale. 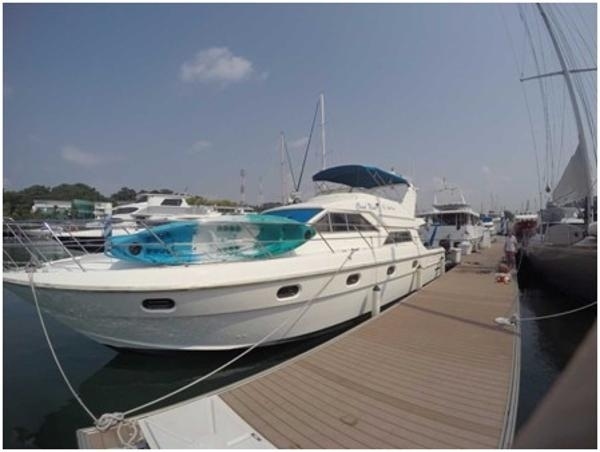 (ORIGINALLY 2 MILLION BAHT) No time wasters please, it's priced right for a serious buyer. Thank you. 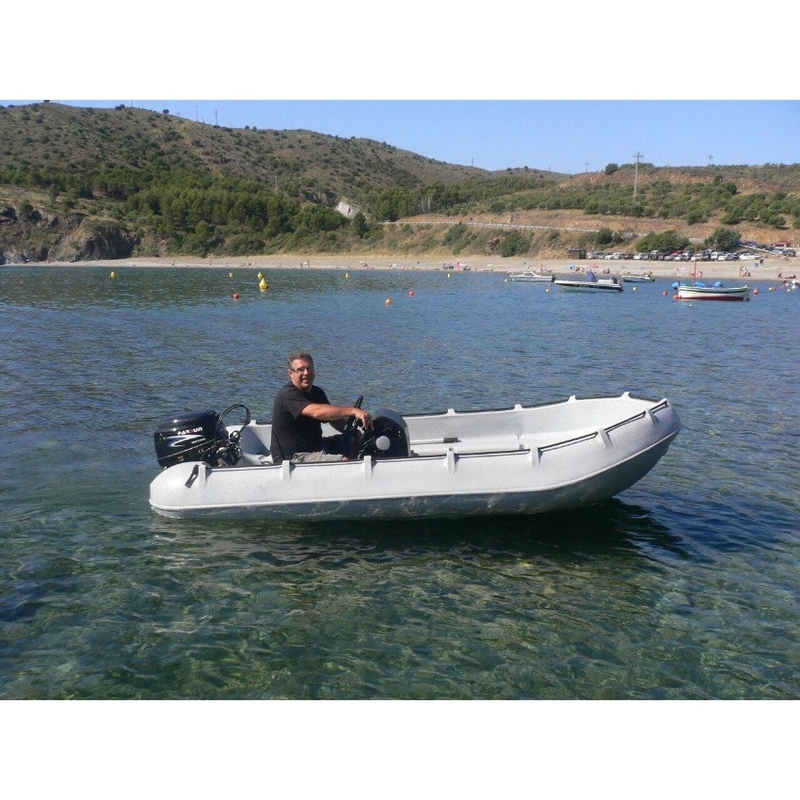 Zodiac RIB with GRP bottom ( double skin with ballast tank) in good order. New brass keel rubbing strip and bottom epoxy coated . Tubes recently re-glued to bottom .No tube air leaks. New grablines fitted . Special fitted lift up beach wheels. New fuel tank and fuel hose. Engine serviced by Mercury ( possible to use electric start ) . Centre seat .Ready for use. 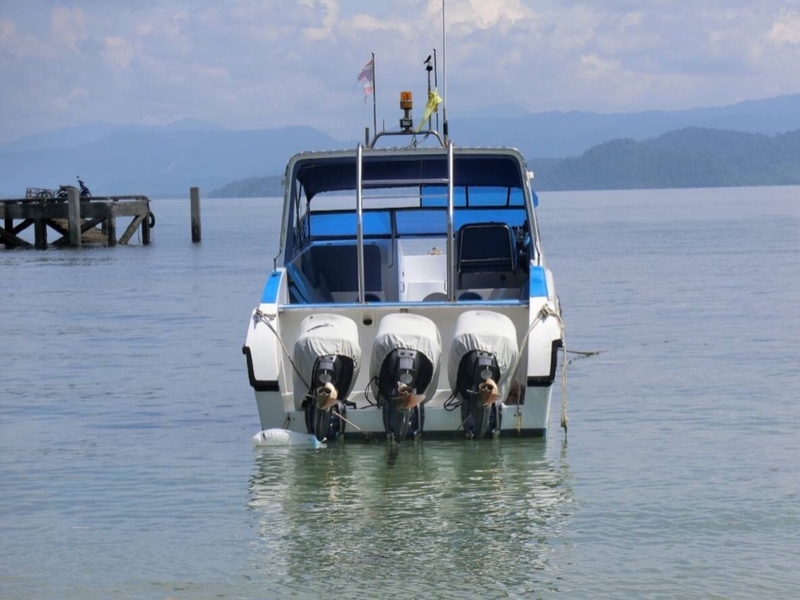 Ideal motor yacht tender ( 3 person ) Surplus to requirements 85,000 baht firm .